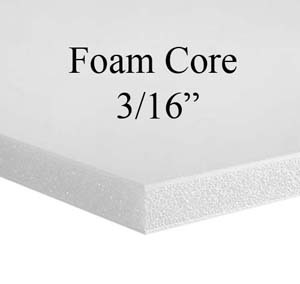 Bienfang foam core is a material to go behind your art. 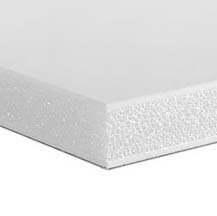 Bienfang white foam board is strong yet lightweight-rigid yet versatile. Its paper surface has a double-clay coating that yields an ultra-smooth finish. Having a brilliant white color.